Hello world! 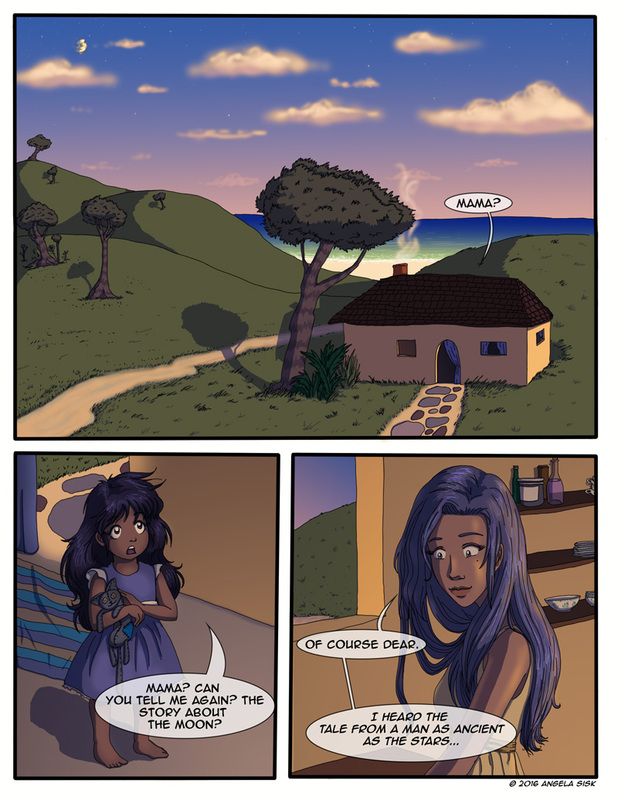 Behold the first page of Numina, a fantasy webcomic which is written and drawn by me, Angela Sisk! This project has been in the works for several years, and I am so happy to finally be able to publish it online. Please check me out on Twitter; my handle is @amc_sisk. You can also hit me up on Facebook. I will be posting updates to both of these social media platforms. For now, the comic will update every Tuesday. Congrats. Happy for you. I have been looking forward to it. The art work is beautiful, Angela! I look forward to reading your web comic! The details are awesome!